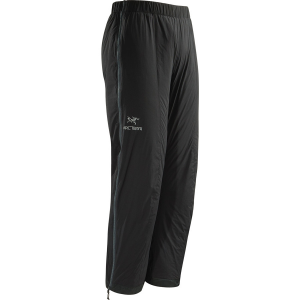 Visit Outdoor Research's Men's	Igneo Pant page. 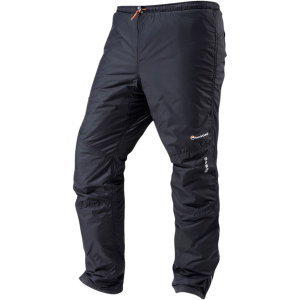 Still the partner in crime to ORs bestselling freeride Igneo Jacket, we made a couple tweaks to the Igneo Pant: smaller hip and leg circumference and Pertex Shield+ fabric for more softness in the windproof/waterproof shell. 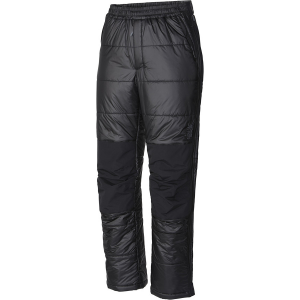 Features like the stretch mesh internal gaiter with power strap slot and zippered mesh inner thigh vents keep the same functionality that made these mainstay for motivated snowriders. 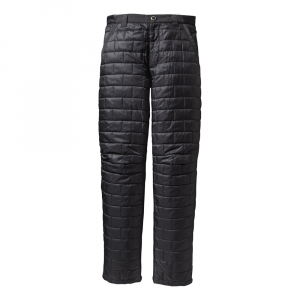 With Pertex(R) Shield+ fabric for softness in the windproof and waterproof shell, the Outdoor Research Igneo snow pants are a mainstay for motivated snowriders. 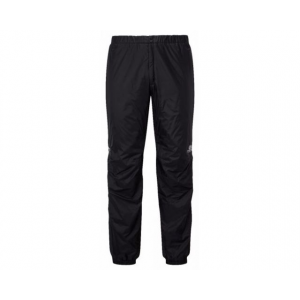 Steep lines, mad powder, pillow drops, and cliffs: the Men's Igneo Pants from Outdoor Research are ready for any conditions the resort dishes out. Waterproof and windproof Pertex Shield+ fabric fights the elements while strategically placed Thermore insulation keeps in the warmth. Zippered, mesh-lined thigh vents keep you comfortable while you're hoofing it to earn the goodness. Internal stretch gaiters with slots for your boot's power straps keep the snow reserved for face shots rather than flying up your legs, and reinforced scuff guards add to the Igneo's durability. 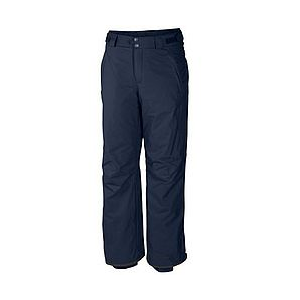 Articulated knees allow for uninhibited shredding, and a brushed, tricot-lined waistband adds soft comfort.